Will my insurance pay to replace a damaged convertible top? The unprecedented sunshine we are experiencing in the Pacific Northwest may be enticing drivers to take their convertibles out for a spin. But do you know what your insurance policy will cover if something happens to your top or interior? Depending upon the age of your vehicle, your insurance company may not pay for the full replacement cost of the convertible top if it is torn from the vehicle or someone damages it. Some companies apply what they call “betterment” to the value of the car, taking into consideration the car’s age and condition. Another way of describing betterment is thinking about life span – car parts have different life spans and once they near the end of their life span, paying the full cost of replacing those parts would result in your car being in better shape than it was when it was damaged, thereby increasing its value. The same idea applies to the interior of your vehicle. 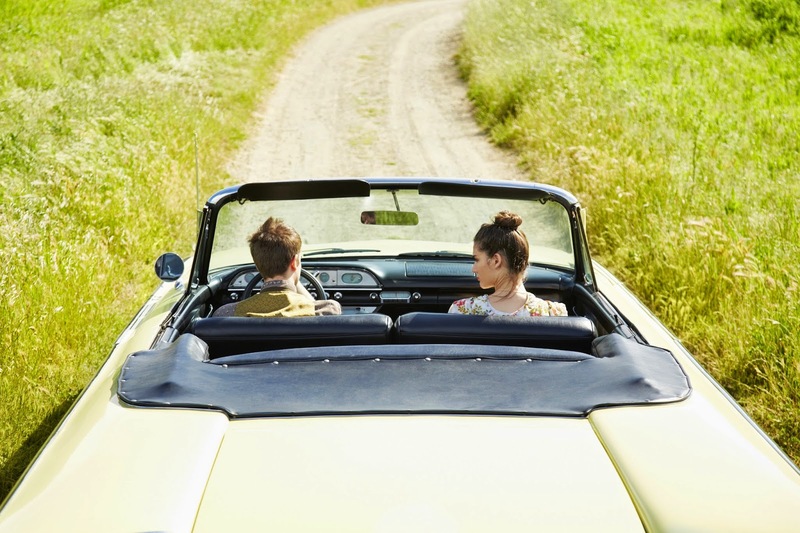 If someone damages the interior while your open convertible is parked somewhere, the insurance company may not pay the full cost of replacement or repair. It is also important to note that standard auto policies do not cover any personal property in the vehicle and any equipment that was not installed by the manufacturer. After-market items like sound systems, paint jobs and other special or upgraded equipment very well may not be covered by your policy. Talk to your insurance agent about what your policy covers and does not cover.